See our Exclusive Boston Marathon Coverage, including racing tips and strategies, weather analysis and more. 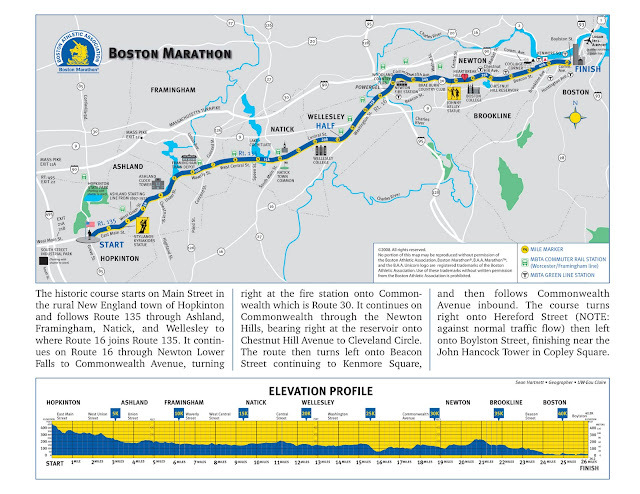 Also, for everything you need to know, consider Boston Marathon: The Legendary Course Guide. Course map copyright by Boston Athletic Association.